This week's first impressions bring us two different kinds of romance. Will you be watching? Behind Your Smile, is a 2016 Taiwanese drama, starring Marcus Chang and Eugenia Liu. 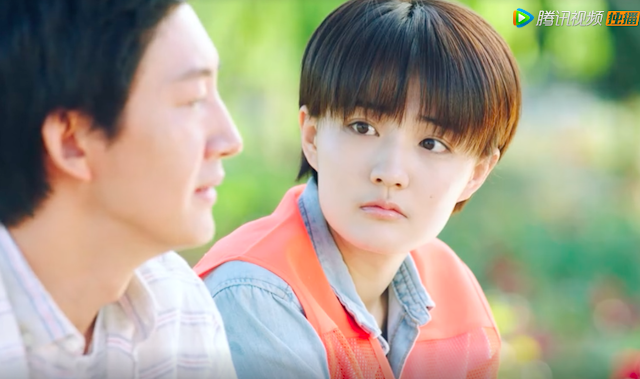 It’s sort of a mix between “Innocent Man” and “Secret”, it follows the story of Zhao Yiting (Marcus Chang) as he vows to get revenge on the woman that destroyed his life, but when the woman disappears he uses her daughter, Lei Xinyu (Eugenie Liu), as a pawn in his quest for revenge. The chemistry between our two main leads is one of the main highlights within the drama, and it’s what really makes this drama work, even though the plot is not fully developed. Also, the OST for this drama is one of best I’ve ever seen, it really adds to the experience. However, at times the naïveté of the heroine may anger some people but I felt that it was necessary to drive the plot forward, when the plot feels stagnant at times. All in all, Behind Your Smile is the perfect drama for the when you just want something to binge watch. - Contributed by Amitha Alex. Prince Coffee Lab starring Xu Lu, Yang Le and Wang Yang was recently repackaged as Nice To Meet You. 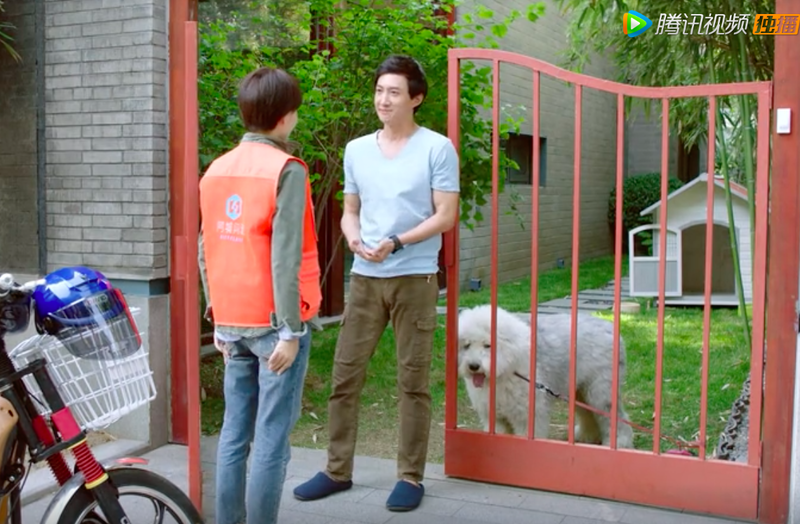 Maybe it makes sense to dissociate itself from the beloved K-drama The 1st Shop of Coffee Prince because it has none of the charm that the original had except for similar elements like the coffee, the dog, the tomboyish lead and the setup for an impending love triangle (square). There's also no mistaken identity because everyone already knows she's a girl. Granted remakes should be given the chance to stand alone, but as a drama, this left much to be desired. The dog's really cute though. I won't be watching this. The male lead comes off as a jerk, and I'm already on the second lead ship for this one. At least he's nice and he's the one with the dog. Nooooooooooooooo................ That's such a bummer! I LOVED the original and have been looking forward to this version - for over a year. I tried to watch the first episode of 'Behind Your Smile' but the lead female was so stupid I gave up. That Coffee Prince remake sounds dreadful. What a pity because the original is Kdrama classic to this day.